Grey granite Base 60" x 14" x 8"
31 Chinese Granites samples download directly from us,included Shanxi black, G603, G635, G664, G623, China impala(G654), Yunnan Green, China Multicolor red, Butterfly blue etc. 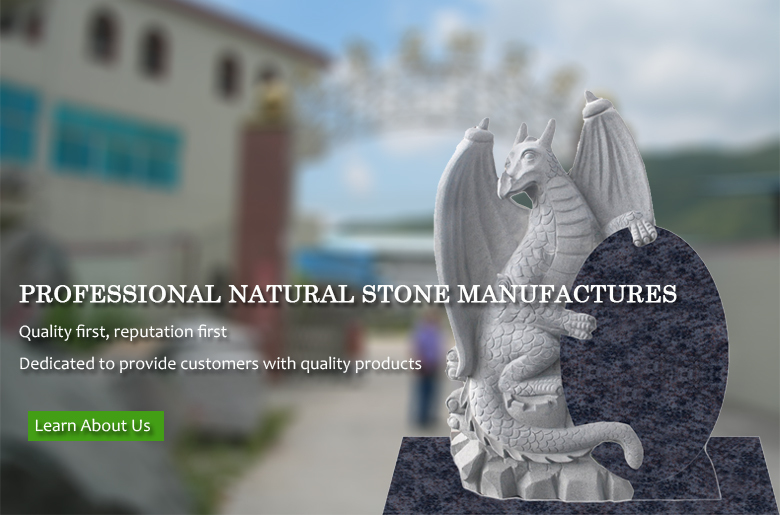 Types: Memorial & tombstone, countertop, worktop ,vanity top, sink, angel, animal, fountains, flowerpot, landscaping stone, floor tile, etc. Color: White, black, green, red, dark grey, light grey, dark brown, etc. Any color is ok, based on your need. Types： decorative wall cladding, etc. Color Available with Blue, Black, Beige Yellow, Brown, White, etc. And we also cut according to customers' requests.